ChiIL Mama : Chicago Bluegrass and Blues Discount Tixs at Groupon-TODAY ONLY! Chicago Bluegrass and Blues Discount Tixs at Groupon-TODAY ONLY! 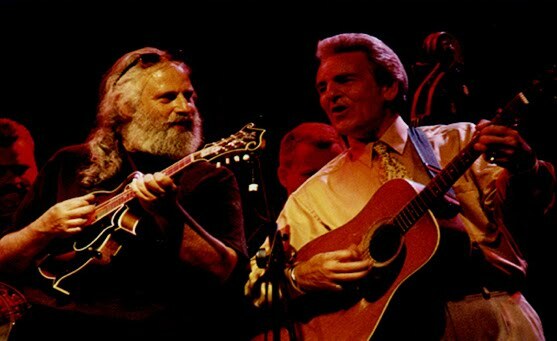 Chicago Bluegrass & Blues Announces First Night at Auditorium Theater via Groupon: David Grisman & Del McCoury playing together in honor of Bill Monroe, plus separate sets by the DGQ, DMB, Joe Purdy, Giving Tree Band, Henhouse Prowlers & More. Back-to-back January weekends will again bring a pair of eclectic tributes to the genres that started it all. The first weekend, CBB’s ceremonial founding father, David Grisman, will bring his Quintet to the Auditorium Theater at Roosevelt University on January 21st, 2012, to join longtime friend Del McCoury, and his festival-favorite Del McCoury Band. On top of their respective sets, the legendary duo will take the stage together for a “Big Mon Jam,” inspired by the Father of Bluegrass, Bill Monroe. Joe Purdy will return to Chicago for the first time since a sold-out date at Lincoln Hall to round out the bill with Henhouse Prowlers, and two bands synonymous with the festival itself, The Giving Tree Band and Majors Junction. Ticket prices will vary range between $39.50 – $59.50. Stay tuned for second weekend (January 28th) announcement coming very soon. 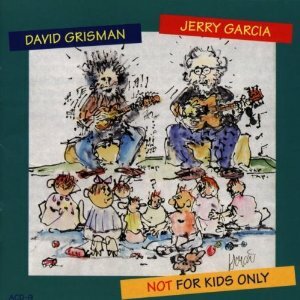 Our kids grew up on 80's punk, but they also always adored Dave Grisman. 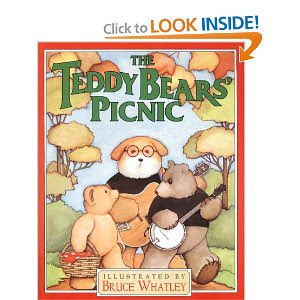 If you're raising littles and you're not familiar with his "not for kids only" CDs and books, check 'em out. Highly recommended! Here are a couple of our family favs. When Du-Jay was a toddler and we'd ask him who sang on these discs, he'd always say "Grisman and See ya, Jerry." Ah, fun times.